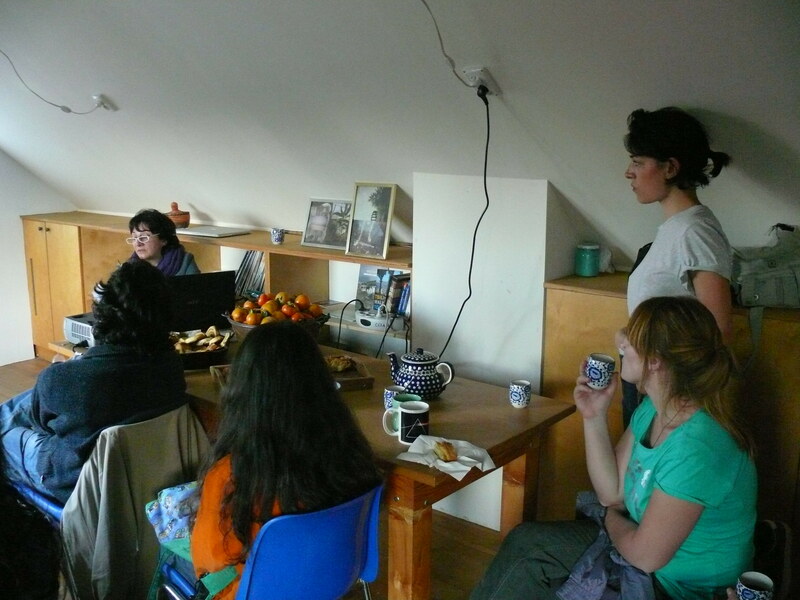 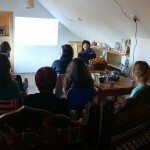 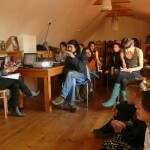 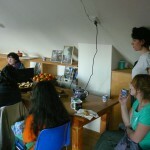 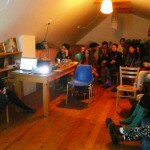 As a curator and the director of ACSL, Susanna Gyulamiryan was invited for a curatorial residency at the GeoAIR in Tbilsi, Georgia. 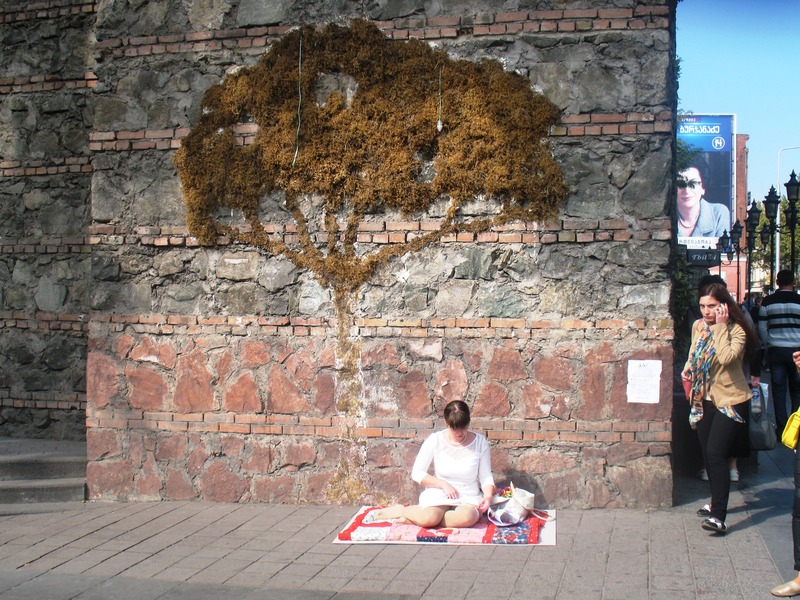 Susanna Gyulamiryan’s curatorial research was enriched with a public lecture under the topic ‘The Functions and Functionality of Participatory Art’ where she focused her attention on the notion of community-based and contextual art. 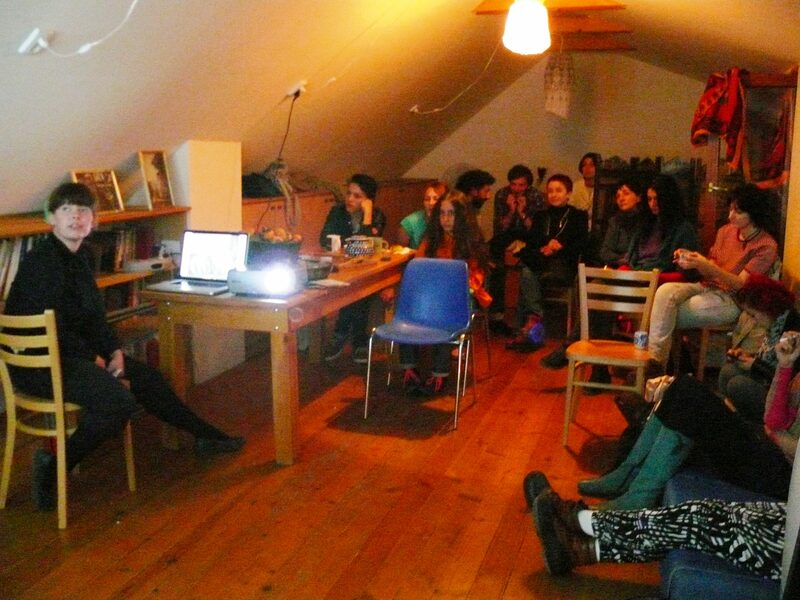 The lecture addressed the topic of artistic orientation towards the social, which has been viewed as a set of desires to overturn the traditional relationship between the art object, the artist, and the audience. 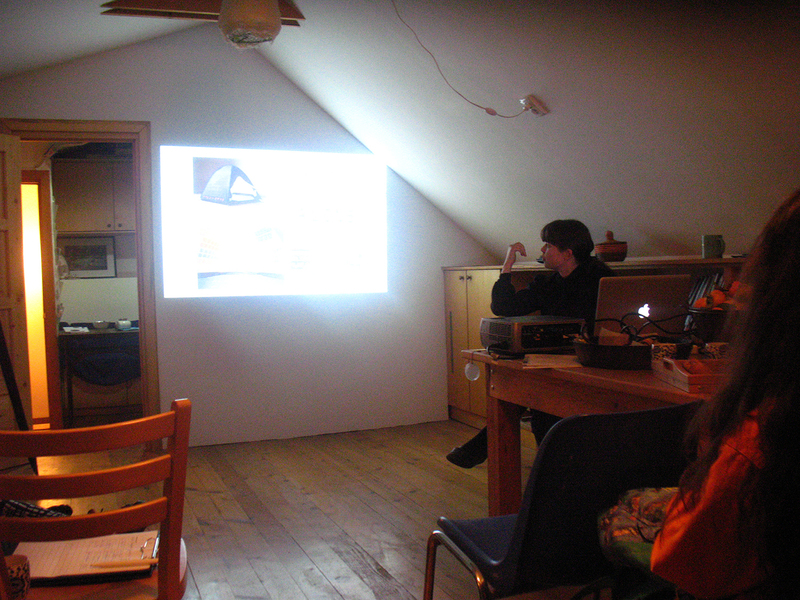 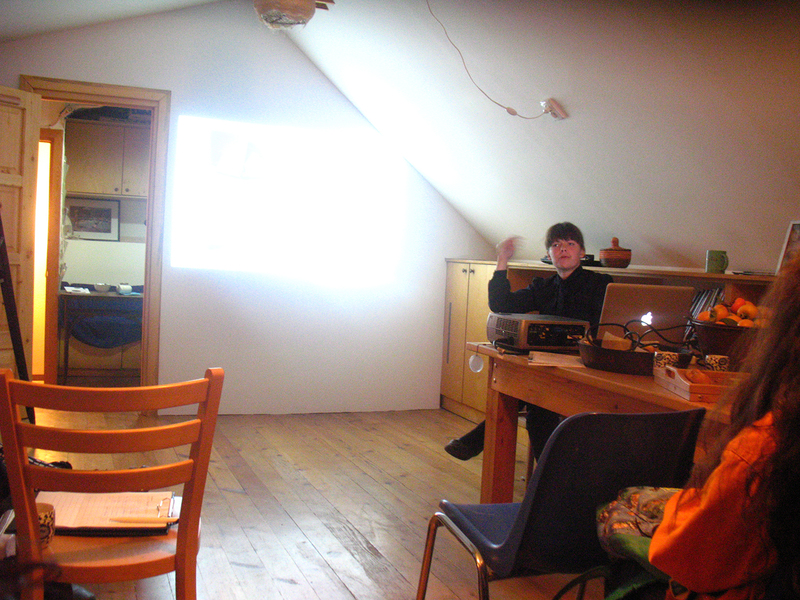 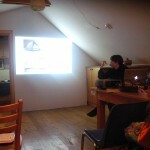 A general theoretical discussion was followed by examples of participatory art from the Soviet period and our days. 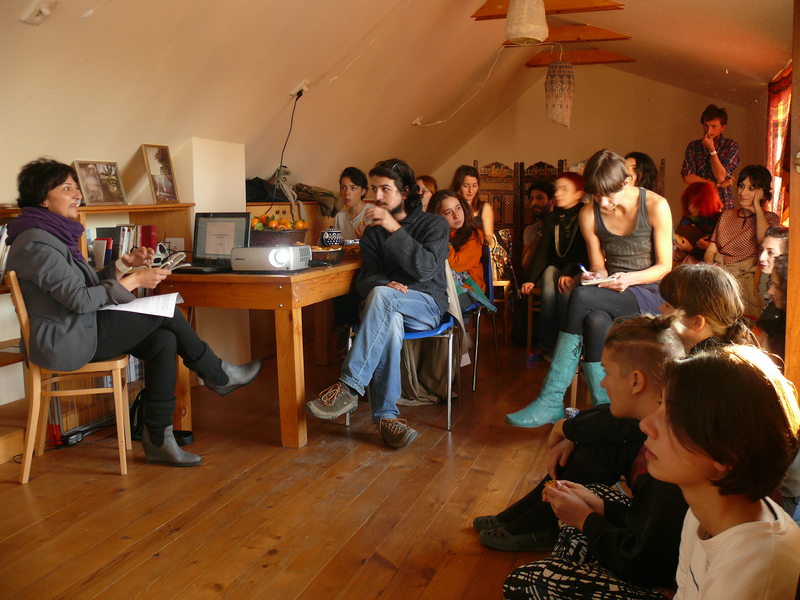 Furthermore, S. Gyulamiryan presented community-based and participatory art projects that had been developed in the framework of the ‘Art Commune’ International Artist-in-Residence Program (ACSL) and its ‘In-LAB Platform [Discourses and Practice]’. 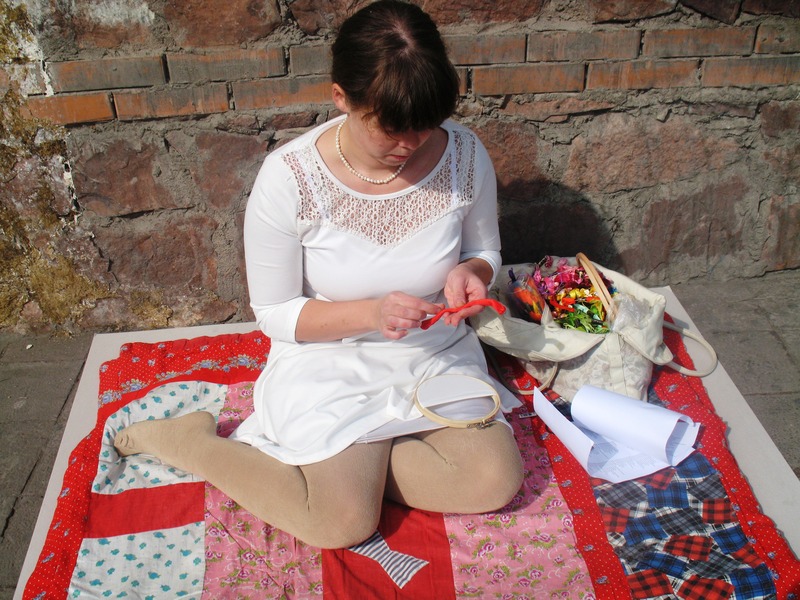 Petra Hultman, a current resident of the ‘Art Commune’, participated as well, collaboratively introducing her initiative CO:LAB consisting of an open studio and continuous workshop. 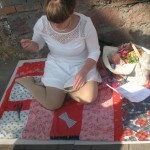 Petra Hultman introduced her ‘The Sewing Circle’ project as a forum for important conversation and feminist statement within art and society in general. 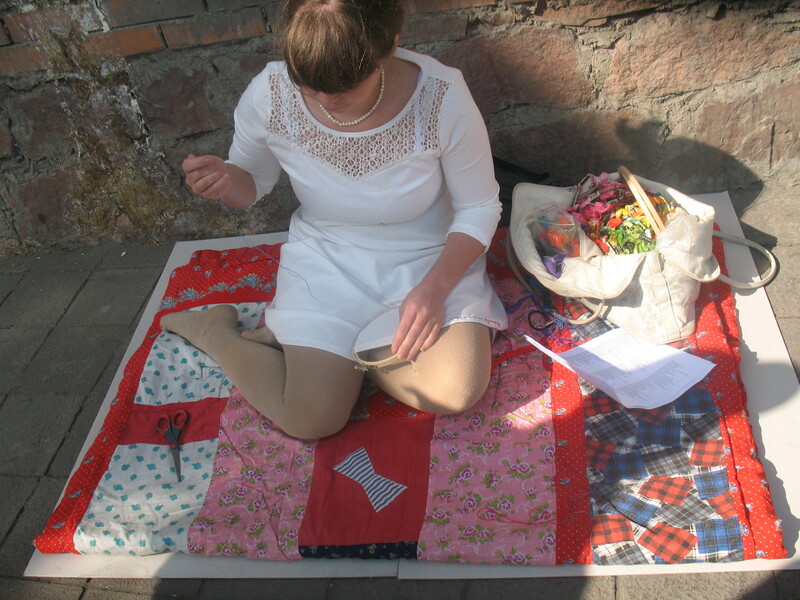 Petra Hultman gave a presentation on the use of textile craft within feminist movement and contemporary art, as well as present her participatory art project CO:LAB. 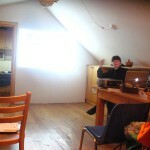 In addition to this. 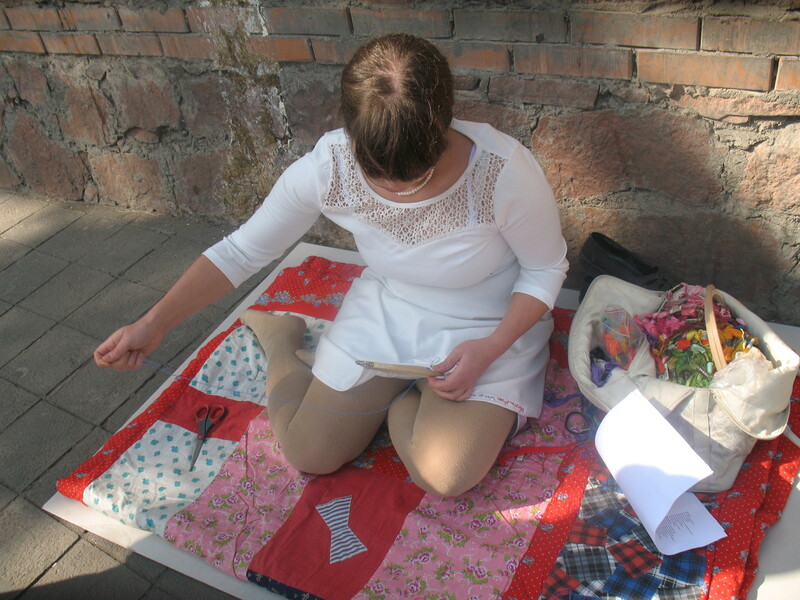 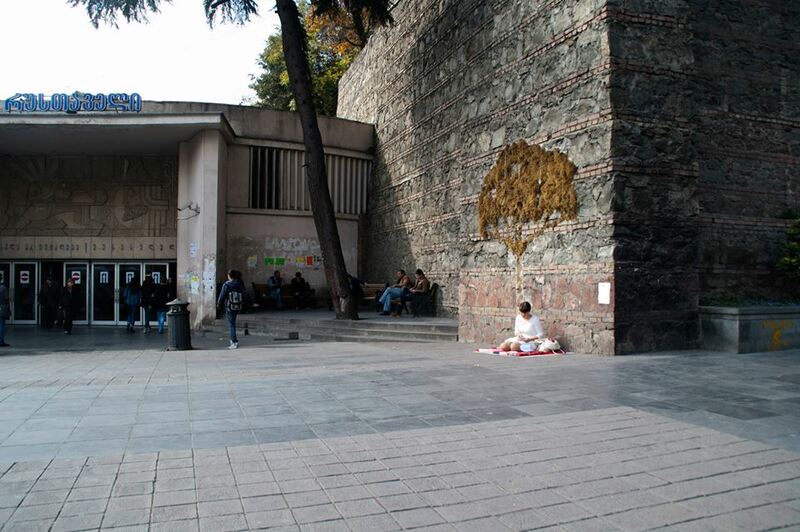 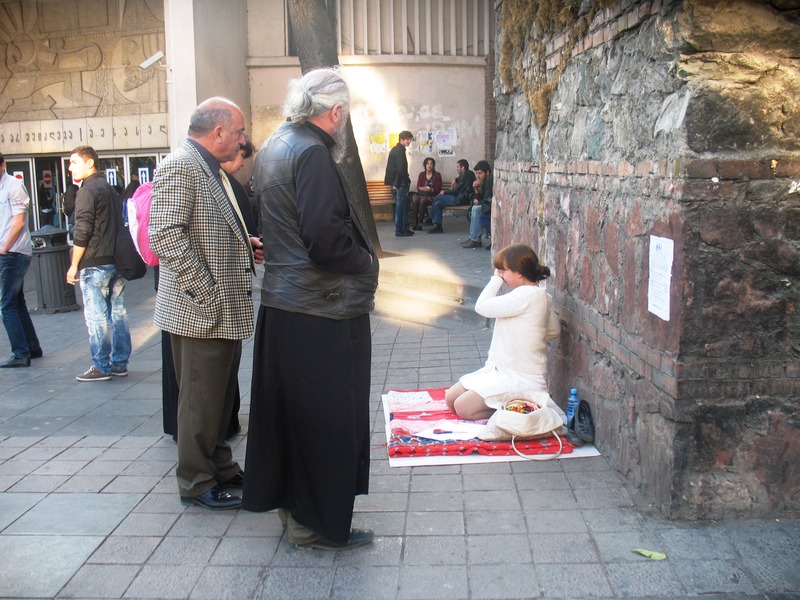 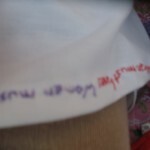 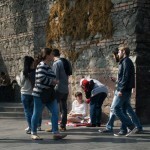 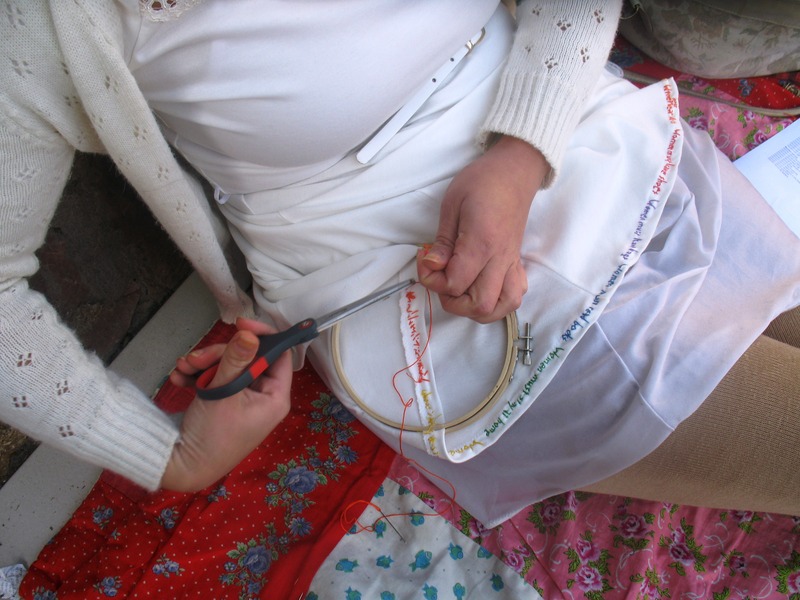 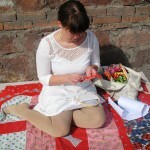 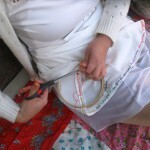 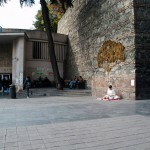 Petra made a one-day embroidery performance on the Rustavelli Avenue in Tbilisi. 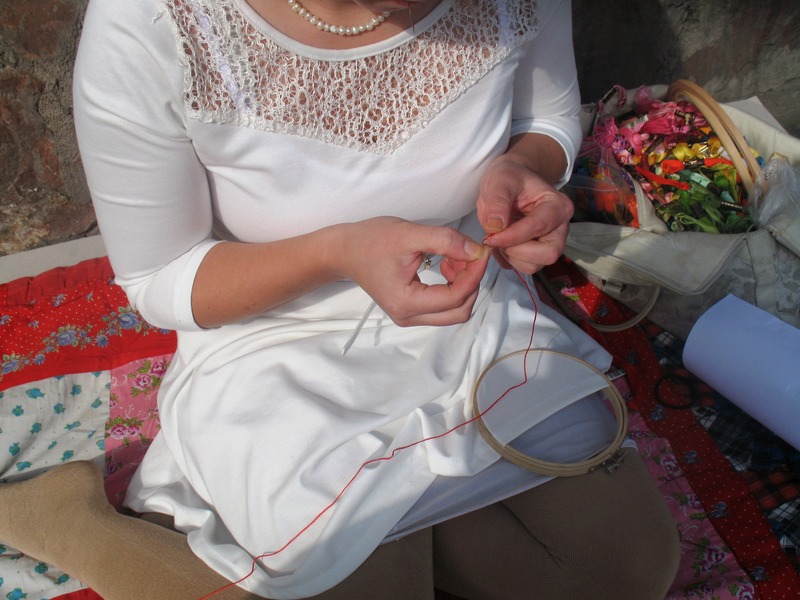 The performance is an homage to embroidery and the women who have used it as a feminis statement throughout history. 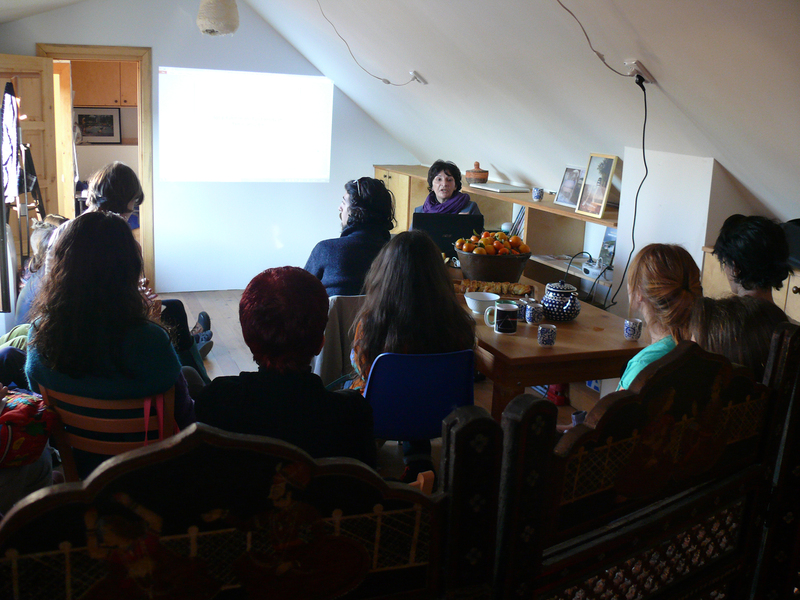 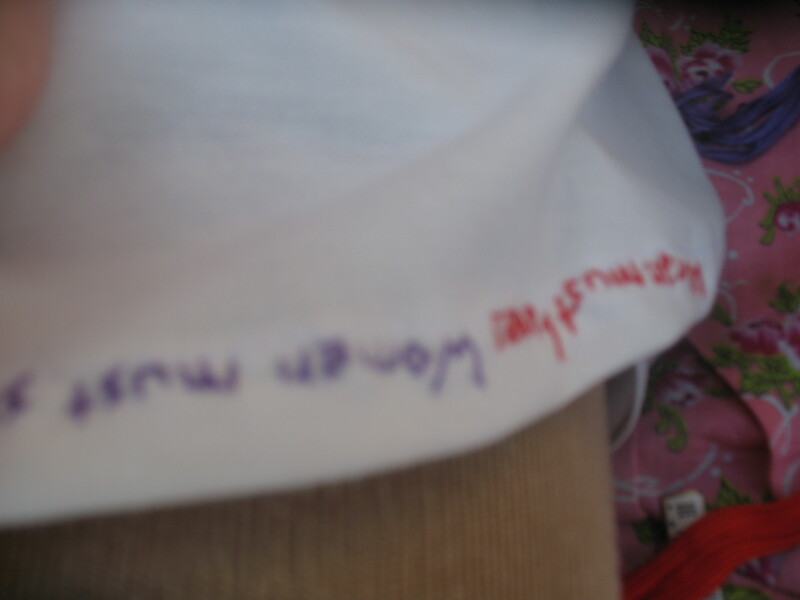 At the same time, it examined the role of the feminist movement today and how far the history has really taken us.